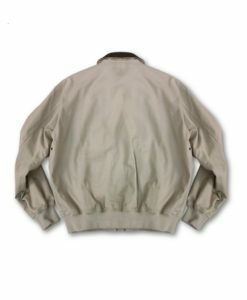 The Purple Heart Cotton A-2 Bomber Jacket is made from 100% cotton to give you the classic look of an A-2 without the weight of leather. 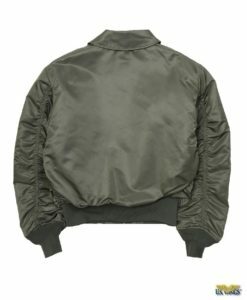 It’s the ideal all-season “bomber” jacket. Makes a great gift. Import. Please allow up to 10 additional days for delivery. Custom items are not returnable or exchangeable. 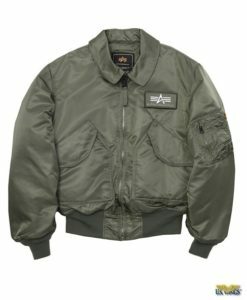 The Purple Heart Cotton A-2 Bomber Jacket gives the classic look of an A-2 without the weight. Sewn on the left chest is the official Military Order of the Purple Heart (MOPH) patch. You also have the option to have your name embroidered under the front patch. Embroidered in the USA. It’s light weight makes it ideal for spring, summer, and early fall weather. Offers ample protection as a windbreaker for those gusty days! It also has a washable leather collar and trim. US Wings is proud to be the official exclusive licensee of custom Purple Heart Leather Jackets for the Purple Heart Foundation. Import. Please allow up to 14 additional business days for delivery. Custom items are not returnable or exchangeable. Embroidery (Left chest) – Add your name, rank, etc. 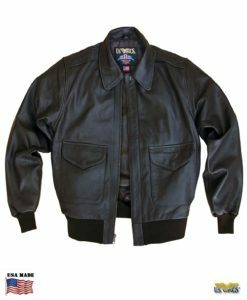 The A-2 leather flight jacket is an American military flight jacket. 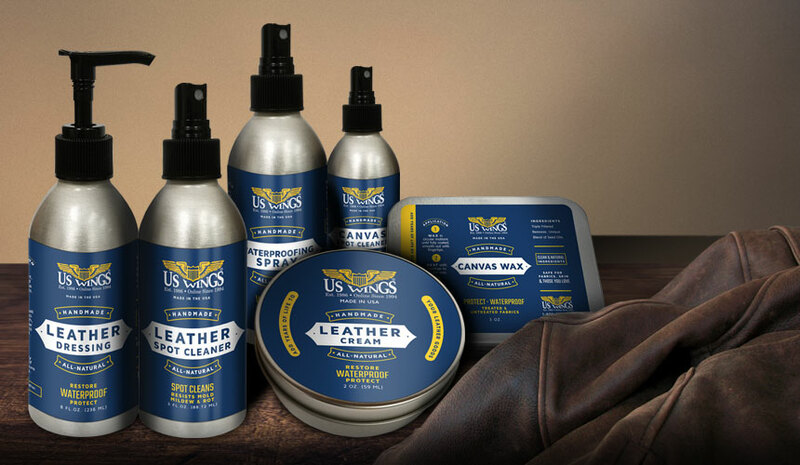 Originally invented and developed for the World War II U.S. Army Air Forces pilots. 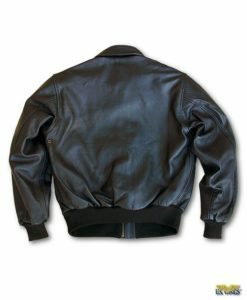 After a brief period of not issuing jackets to pilots, the modern A-2 was issued. It was said that the popular film, “Top Gun” may have influenced the new A-2. The modern design differs from the original design in several ways. With a looser fit, made from goatskin in seal brown, side entry pockets, and an inside wallet pockets. Interested in the History of the Purple Heart Medal and The Purple Heart Foundation? Click Here!